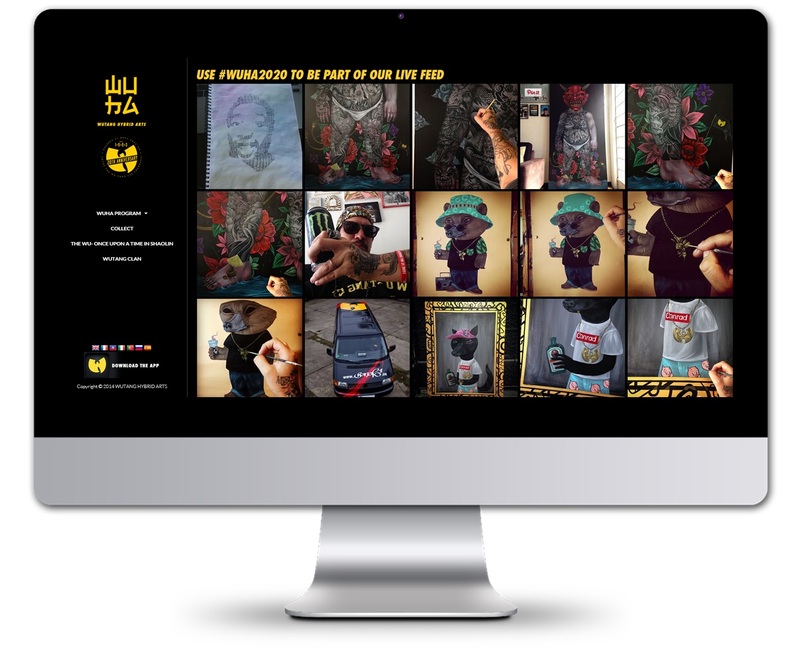 WuTang Hybrid Arts needed a creative showcase. The homepage included a hashtag feed wall with the ability for fans to add their images directly to the site through Instagram. Details like a custom cursor and multi-language translation were also implemented.